One of the most critical variables necessary to define the right design basis for the protection of storage is the commodity classification. 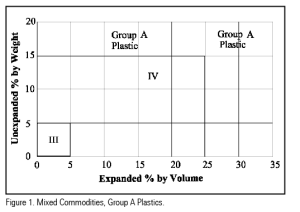 In evaluating an individual pallet load, Class III and IV commodities have pretty much always been allowed to have some Group A plastics. The guidance provided for these commodities when mixed with Group A plastics has been significantly modified for the 2016 edition of NFPA 13, Standard for the Installation of Sprinkler Systems. It should be noted that the process has not yet been completed for the 2016 cycle, but I don’t expect there to be any changes on this issue. The current guidance in NFPA 13 hasn’t changed since it first appeared in the 1998 edition of NFPA 231C, Standard for Rack Storage of Materials. It states that Class III can contain up to 5 percent of Group A plastics by weight or volume and that Class IV can contain up to 15 percent by weight or 25 percent by volume. 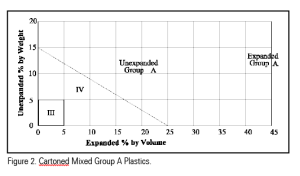 One simply combines all the Group A plastics within the load and evaluates it against these parameters. Here’s the first problem. A literal translation for OR (when defined by the rules of Boolean algebra as well as the Merriam-Webster Dictionary) is that when at least one of the variables is true, the sentence is true. So we can have 10 percent by volume but only 4 percent by weight, and it is still a Class III commodity. That’s not what was meant, just what was written. The intent for the current criteria would look like Figure 1. This shows that instead of meeting either, it’s meant that neither can be exceeded. Since we are looking at both variables, it also shows that one can have both 24 percent by volume AND 14 percent by weight and still be a Class IV. Once it became known that there is some ambiguity regarding how to apply these criteria, especially the combined aspect, it triggered a change. As it turns out, it will be a huge change. As shown by the decision trees in Chapters 15 and 17 in the current edition of NFPA 13, there are multiple subcategories for Group A plastics that impact the level of hazard presented by different Group A plastics. The primary categories are whether the material is expanded or unexpanded and whether it is cartoned or exposed. As would be expected, these variables are part of the change. There is text that will address all these variables but the most notable improvement is that there will be Figures depicting what is allowed. This is especially critical when addressing mixed variables. These will basically look like Figures 2 and 3. Figure 2, which is a refinement of the old criteria, applies to just cartoned products. The next big change is that the percent by weight applies to just unexpanded product and the percent by volume to just expanded. It will explicitly say to apply the Figure when you have mixed expanded and unexpanded products. The difference is that it is a sloped line between the two axis of the graph. So for Class IV if one has 20 percent of the volume for expanded plastics, it allows no more than about 3 percent of the weight for unexpanded. Class III still allows both 4.99 percent by weight and 4.99 percent by volume, but it’s explicitly addressed. Unfortunately, the annex material A.5.6.3.3.2. says you cannot have both expanded and unexpanded at up to 5 percent for a Class III, but the body of the standard explicitly allows it. This statement is accurate for Class IV at its limits. I’ve discussed this with other committee members and they concurred. One will also have to break out the amounts of exposed products as a separate evaluation. This was not addressed before, so by default it was part of the combined group of product including the baddest actor of the bunch, exposed, expanded Group A plastic. As shown by Figure 3, it is still percent by weight for unexpanded and percent by volume for expanded. Class III is still the same up to 5 percent by weight or volume (as well as having both). Class IV, though, starts off the same but the maximum allowed amount of exposed expanded is 5 percent (the same as Class III). Considering that Class IV requires a higher density, this may turn out to be a little more conservative than necessary. We won’t know the answer to that question until the 2019 edition is processed. If one has more than 5 percent by volume of exposed, expanded but no more than 25 percent, it is a Group A exposed, unexpanded classification. Beyond 25 percent it is an exposed, expanded Group A plastic. There is currently no guidance on how to treat a mix of cartoned and exposed. Until defined, a reasonable approach is to combine limits defined in Figures 2 and 3 with up to 5 percent of exposed product and then add the cartoned product so the combined amount does not exceed the limits in Figure 2. 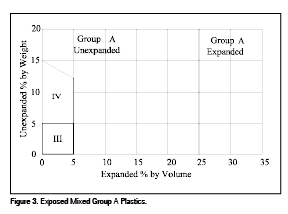 For example, if one has 4 percent of exposed expanded product by volume then no more than 21 percent can be cartoned expanded product so as not to exceed the 25 percent allowed by Figure 2. It is worth noting that the International Fire Code (IFC), FM Global, and NFPA 13 all address this issue but they are all slightly different. Proposals will be submitted to the IFC in an attempt to correlate it and NFPA 13. Until then, following NFPA 13 will not cause a deficiency with the IFC because NFPA 13 is more conservative. The reality of the situation, is that for the typical warehouse with its ever-changing contents, this criteria is just an academic issue that will never see the light of day. For a facility that consistently stores the same product, though, this process could significantly reduce the required density or, better yet, avoid the more concerning, possibility of underdesigning for the hazard. 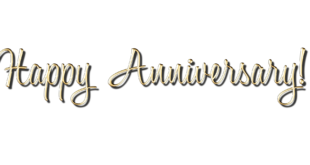 ABOUT THE AUTHOR: Roland Huggins, P.E. is the vice president of Engineering & Technical Services for the American Fire Sprinkler Association (AFSA). He is a graduate of the University of Maryland and registered in Fire Protection Engineering. He is a member of the National Fire Protection Association (NFPA). 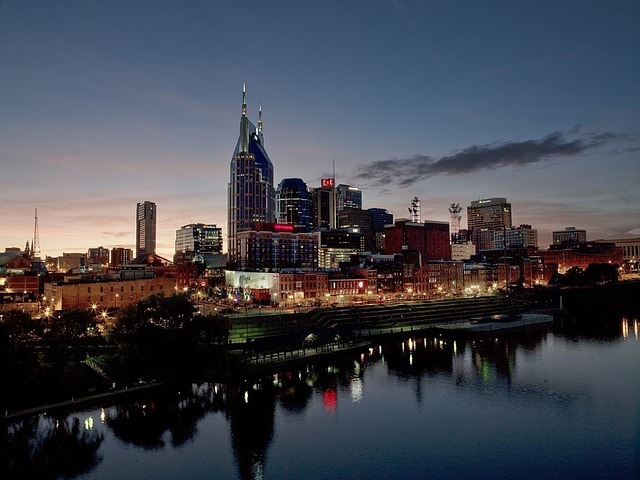 Huggins has served on the NFPA Standards Council and is a member of multiple NFPA technical committees, including NFPA 13 Technical Correlating Committee, NFPA 13 Discharge Criteria, NFPA 25, and NFPA 5000 (Building Code) Technical Correlating Committee. 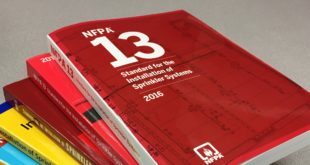 NFPA activities have included participating on the editing of the Sprinkler Handbook and the Fire Protection Handbook. Other national activities involve the NFPA Research Foundation, UL Standard Technical Panels, and NICET. 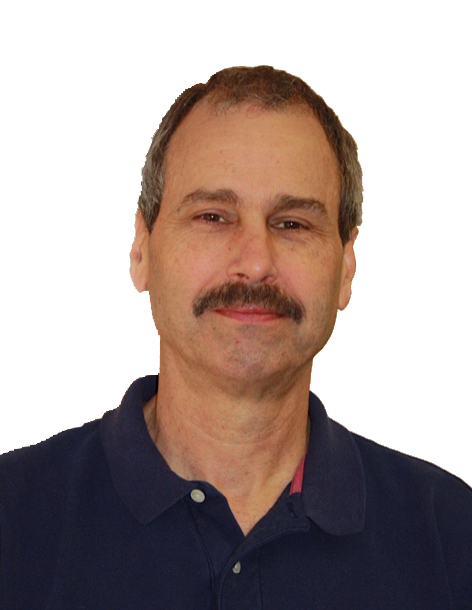 He has conducted many seminars and presentations as well as written numerous sprinkler-related articles. Huggins is a veteran. IMPORTANT NOTICE: As a member of the NFPA Technical Correlating Committee for NFPA 13, the following disclaimer applies. 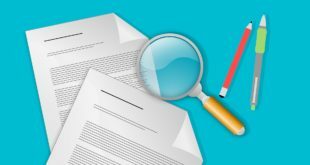 The article and its content is not a Formal Interpretation issued pursuant to NFPA Regulations. 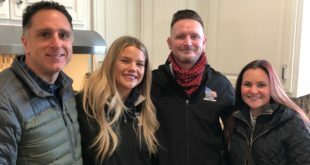 Any opinion expressed is the personal opinion of the author and presenter and does not necessarily represent the official position of the NFPA and its Technical Committee.